Daytona Beach, FL (December 5, 2018) – It is known simply as ‘The Flat Track,’ but when the green flag drops at New Hampshire Motor Speedway next spring American Flat Track will make its first appearance in New Hampshire, giving local race fans a new reason to enjoy the thrill of racing in Loudon. Construction crews are already hard at work on a brand-new racing surface, and in just a few weeks, the dirt and clay will be transformed into an exciting racing venue. 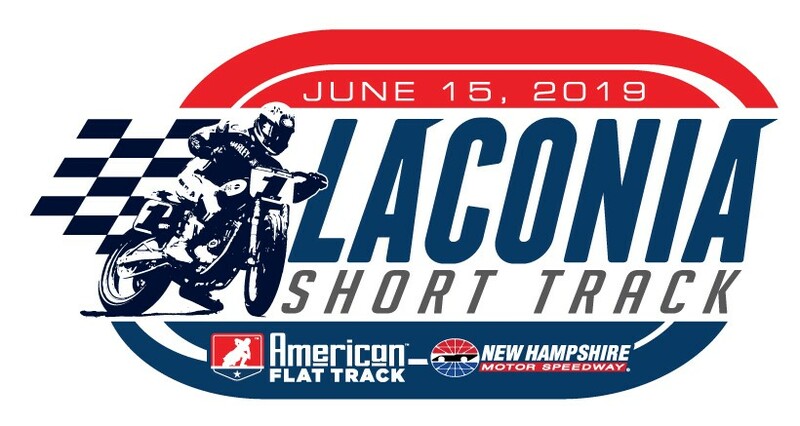 Tickets for the 2019 Laconia Short Track will be available on www.americanflattrack.com in the coming weeks. A variety of ticketing options (including exclusive VIP packages) will be available so that race fans may experience all the bar-bangin’ action exactly as they’d like. The race will also be streamed live on FansChoice.tv and broadcast on NBCSN.